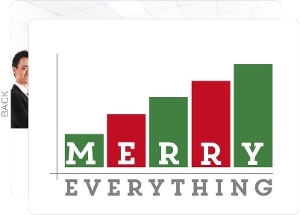 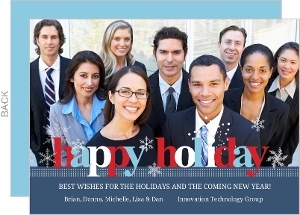 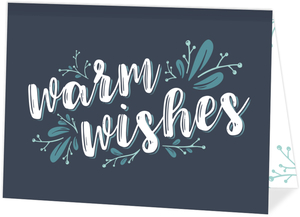 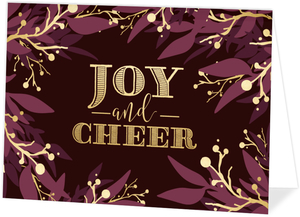 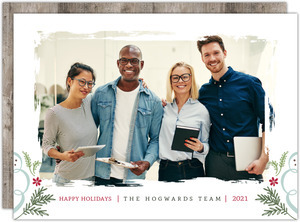 When it's time to send out a business holiday card to the employees, to show them appreciation of their hard work, and the good times had as a company, we're here to help. 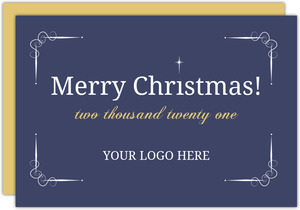 Choose any design above and enjoy near limitless customization options, add your logo or other images, text, and more. 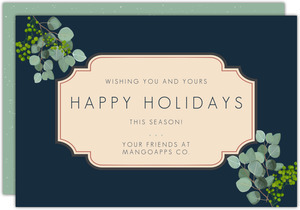 Change anything about the card as it is. 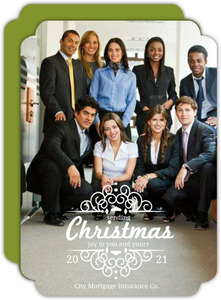 You're in control, but it's your company so you've always been in control. 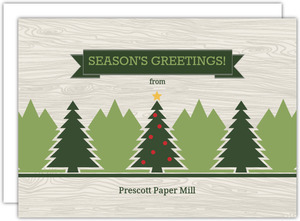 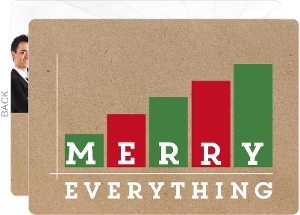 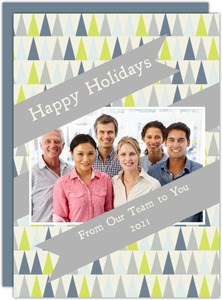 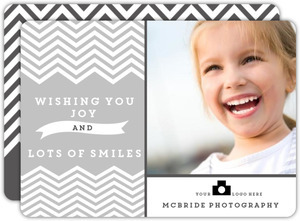 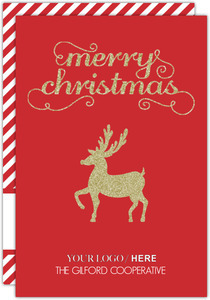 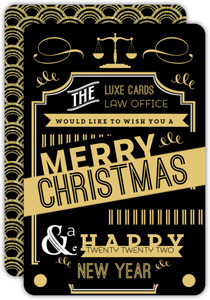 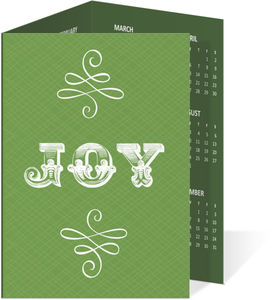 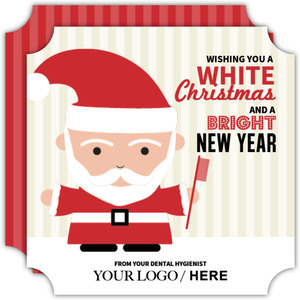 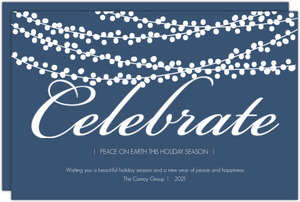 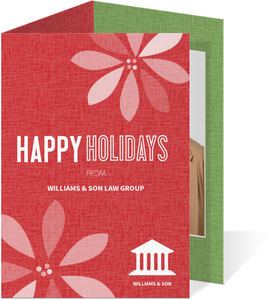 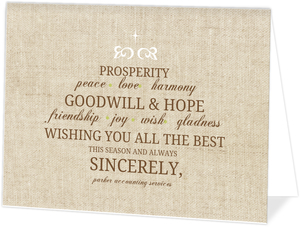 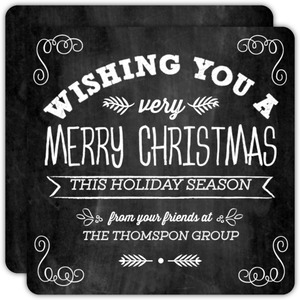 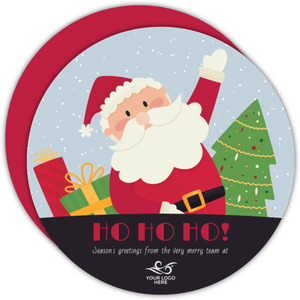 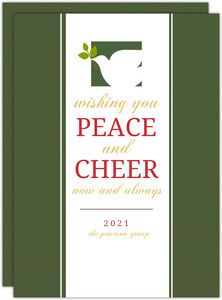 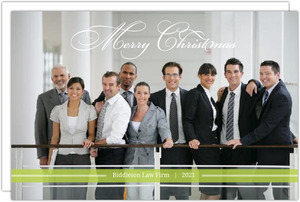 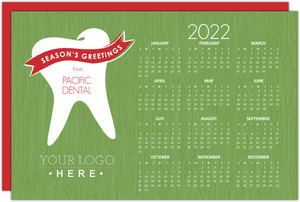 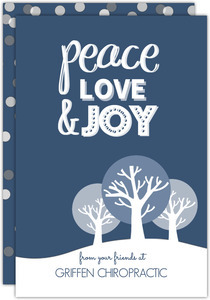 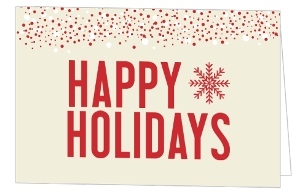 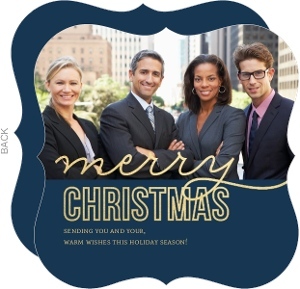 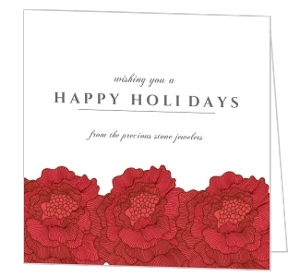 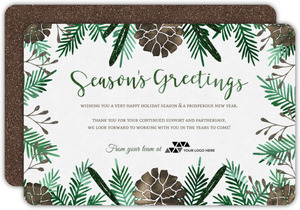 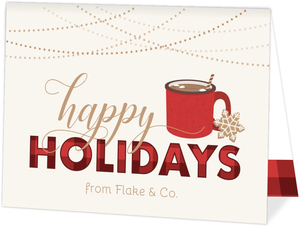 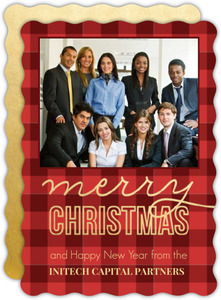 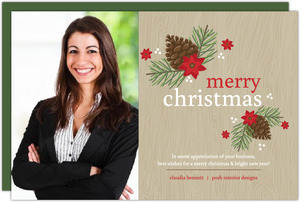 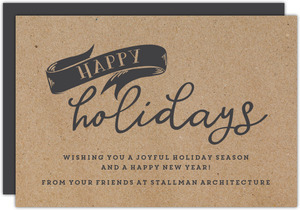 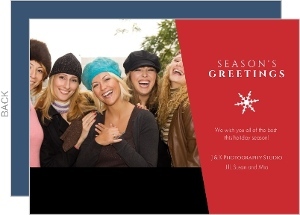 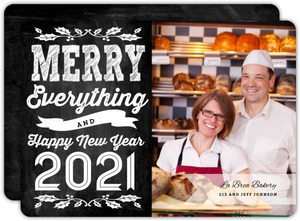 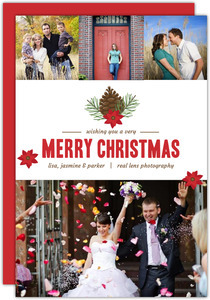 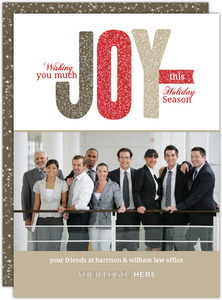 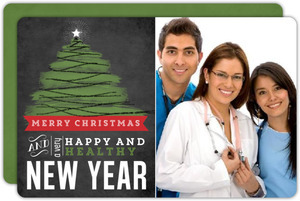 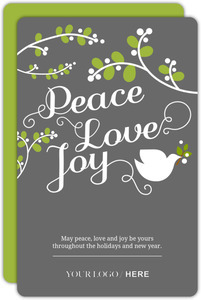 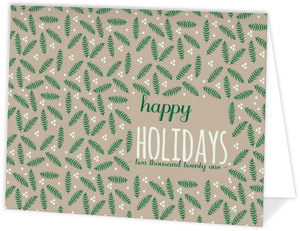 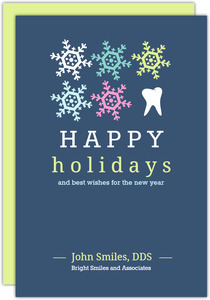 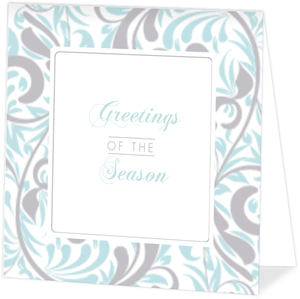 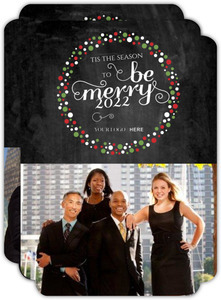 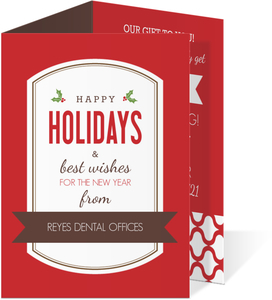 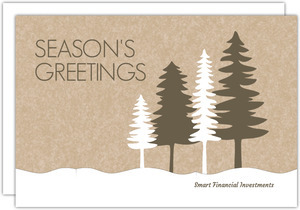 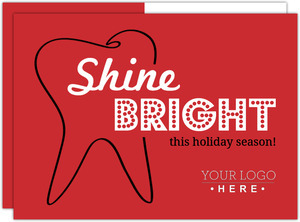 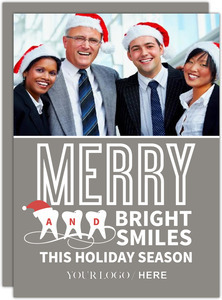 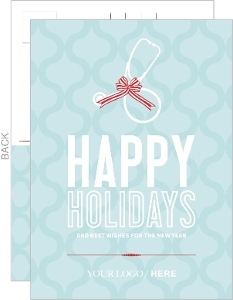 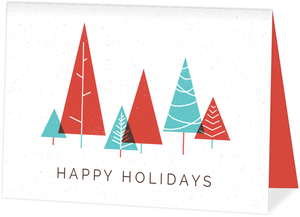 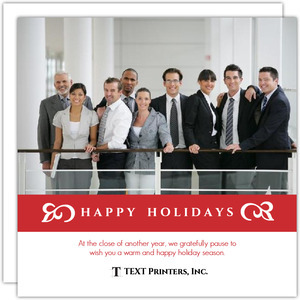 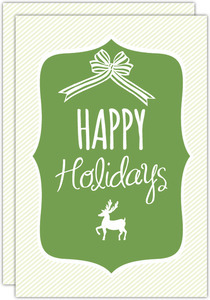 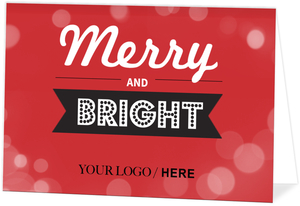 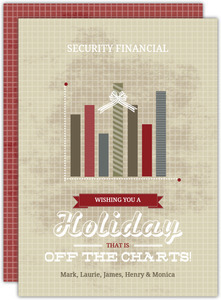 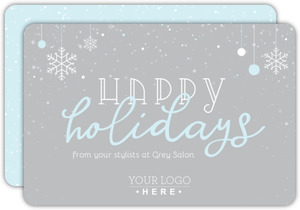 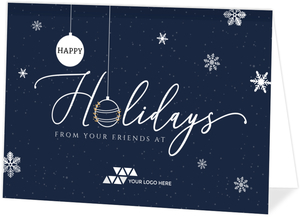 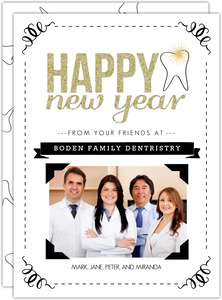 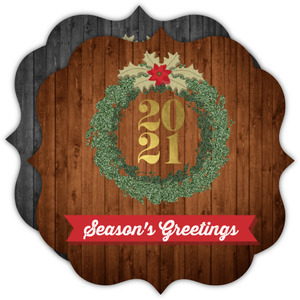 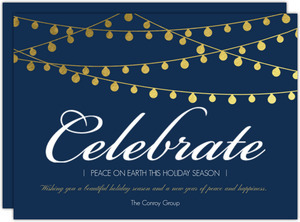 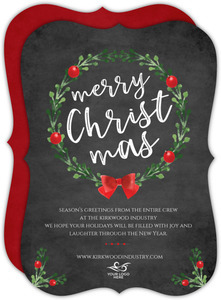 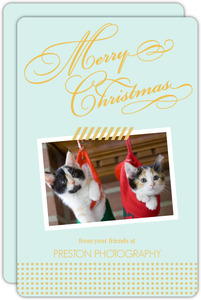 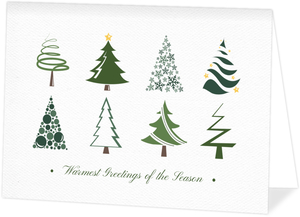 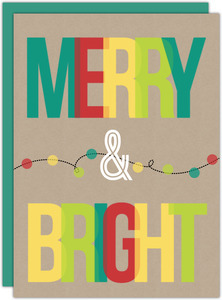 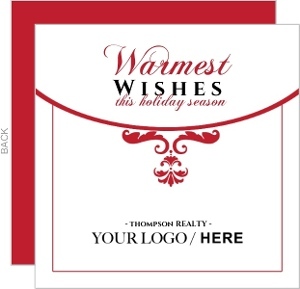 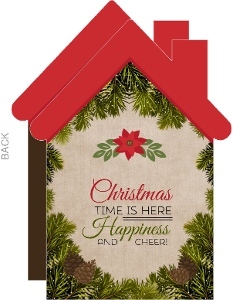 We didn't want to take that away from you just because it's time to order your business holiday cards.